Fine dining and bottle service are things we can't easily leave behind when leaving our Manhattan skyline for the Hamptons beach air. And why would we want to? You can continue to enjoy the high life at your favorite go-to Hamptons hot spots, or try out some of our favorite new finds opening this year. Every summer, we willingly take the LIRR, The Jitney or the Long Island Expressway and head east until we hit sand. 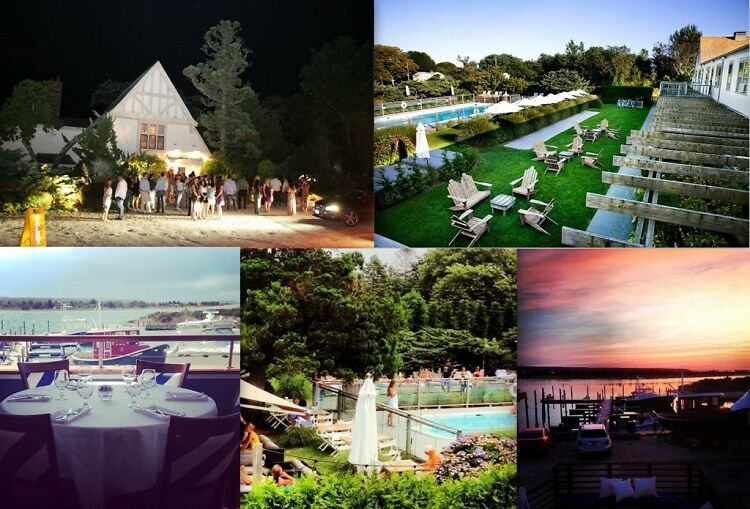 With only a few week to go until Memorial Day - aka official beach season- click through to find out what's waiting for you in the Hamptons this year.